Each year the elite lawyers in San Antonio are recognized by S.A. Scene Magazine. Lawyers named as “Best Lawyers” have been nominated by their peers and received positive reviews. Frank Burney has focused his practice on governmental affairs, international business, public employee benefit plans, land planning, financial institutions, real estate, and general corporate and transactional matters. He has previously been recognized as a Best Lawyer on multiple occasions. Carl Friedsam has represented banks, thrift institutions, developers, buyers and sellers in commercial real estate transactions, and companies and individuals in business transactions for over 30 years. He is consistently recognized as a Best Lawyer in real estate transactions. 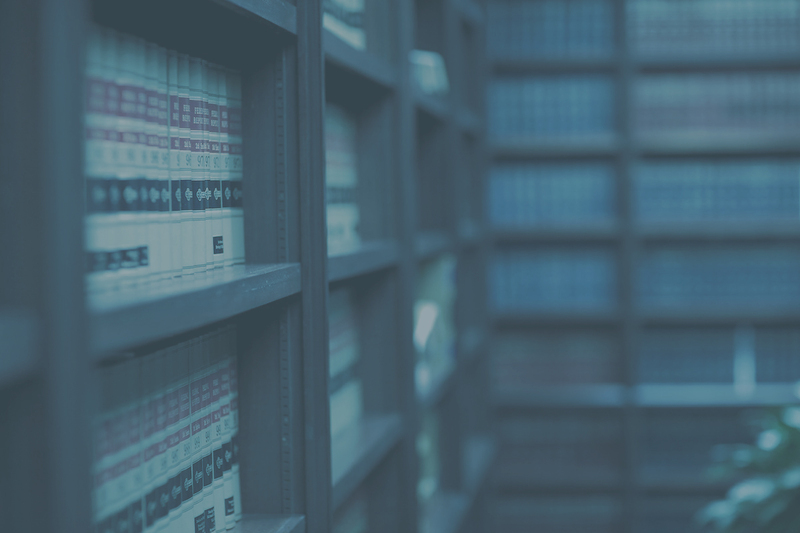 Cottie Miles has almost 20 years of experience in these practice areas: Commercial and Residential Real Estate, Natural Resources, including Oil & Gas, Land Use Planning and Corporate Law. He has also been previously recognized for his work in Oil & Gas law, banking and real estate transactions. Ryan Sweeney has 18 years of experience in a diverse commercial practice dealing with real estate acquisition and development, zoning and land use, business organizations, banking and finance, commercial transactions, wills, trusts and probate, public pension plans, election law and governmental relations. He has previously been recognized as a Best Lawyer in the areas of Business & Corporate Law and Land Use\Zoning Law. Paul Benavides is an associate in the transactional practice group. He advises clients on matters related to oil and gas, including leasing, acquisition, pipeline easements, seismic operations, and surface use. He also advises clients on commercial real estate matters involving leasing, acquisition, and financing. David White is an associate in the transactional practice group, focusing on commercial real estate and oil & gas law. His experience in business and in the commercial construction industry provides a unique perspective for serving client’s needs in the acquisition, improvement, and disposition of real property interests. Founded in 1963, Martin & Drought, P.C. has earned a reputation for providing consistent results for our clients through rigorous preparation, practical and innovative problem-solving, skillful advocacy and an unwavering commitment to excellence. We are fair and honest in our dealings with others, treating clients, associates and adversaries with professional courtesy and respect. This commitment extends to building better communities through involvement with local civic organizations and non-profit groups. Martin & Drought, P.C. is a general practice, international law firm founded on a core set of principles: excellence, integrity, dependability and commitment. All of our attorneys strive to honor those principles in everything we do.